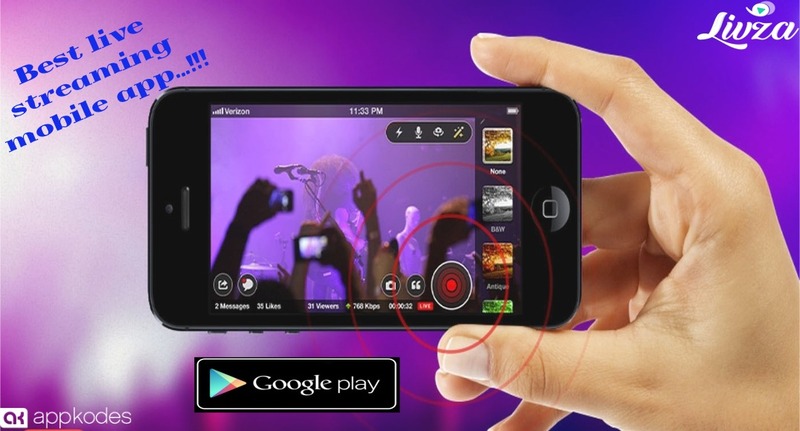 Livza is a live streaming app by Appkodes, which is the best and readily available solution for your ideas about starting a live streaming business. Livza app has features like live feed, stream, broadcast videos and helps your users to stay connected with their social network with the option of comment on videos and share videos to their followers. Livza app can be easily customized as per your wish and can generate revenue for you in multiple ways like AD banners, Pay Per views and from subscription-based live streaming.